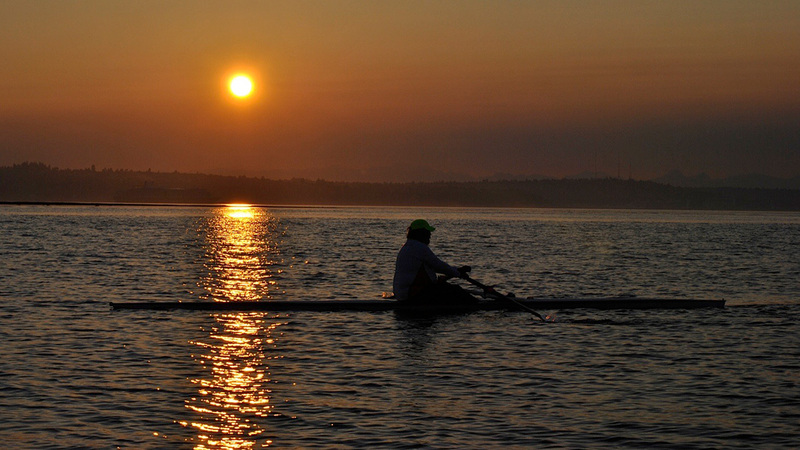 Bainbridge Island Rowing is a grassroots community organization that has grown rapidly ever since it’s founding in 2001. 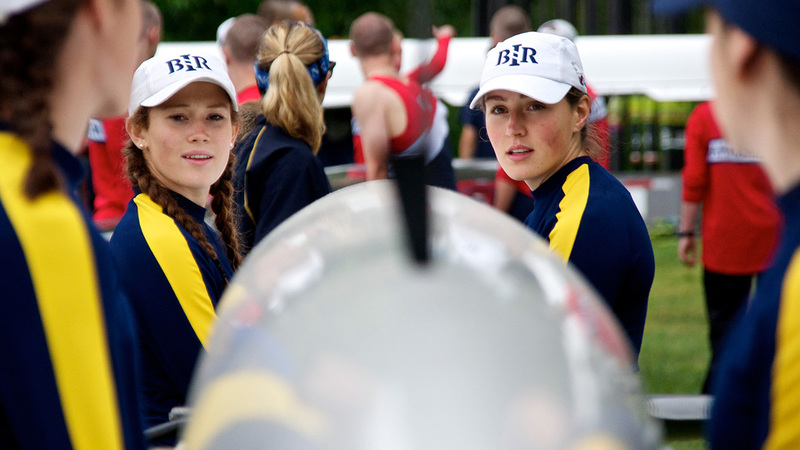 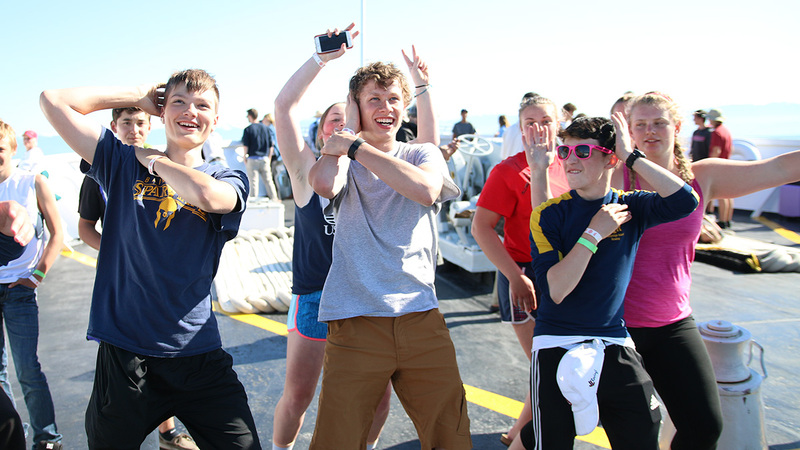 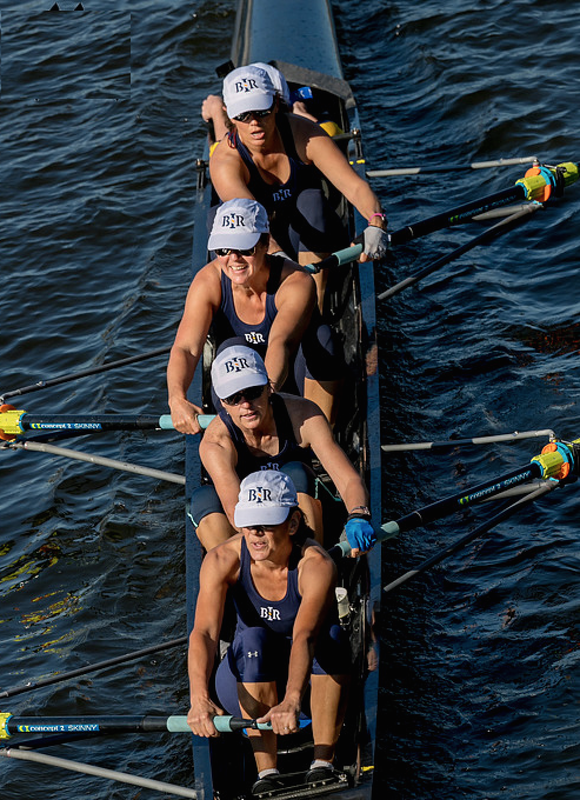 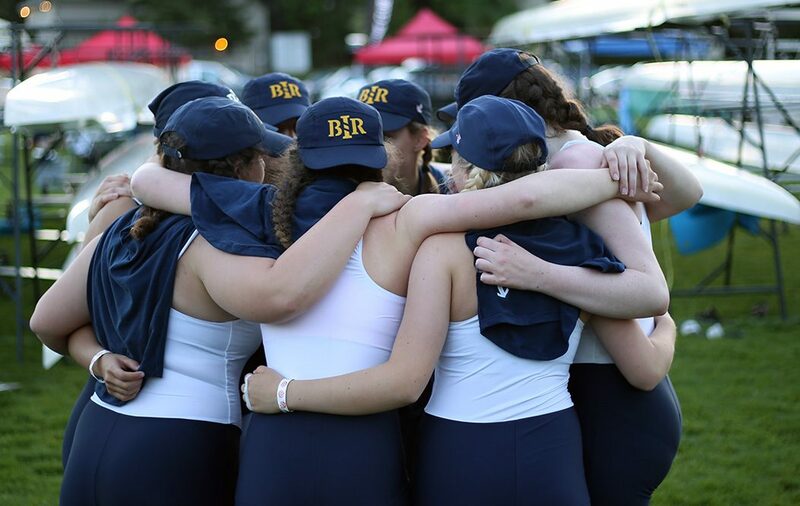 BIR’s core belief is that Rowing Changes Lives for the better in multiple physical, mental, social and societal ways. 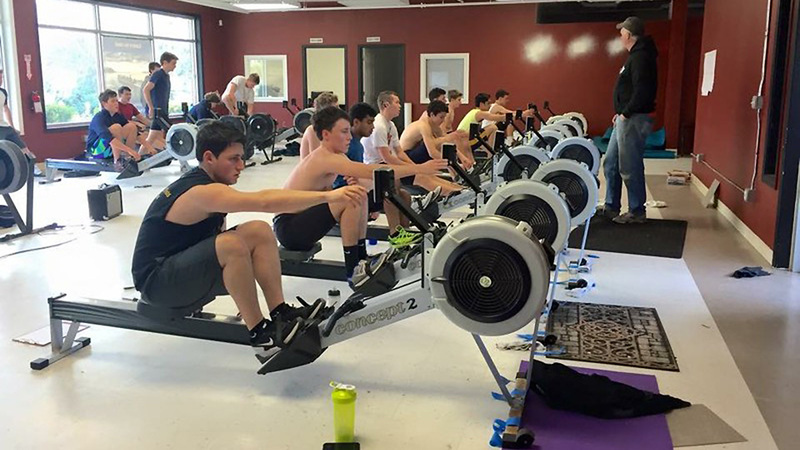 Featuring multiple rowing programs for both Juniors (Middle and High School students) and Masters (everyone from their 20’s to their 80’s! 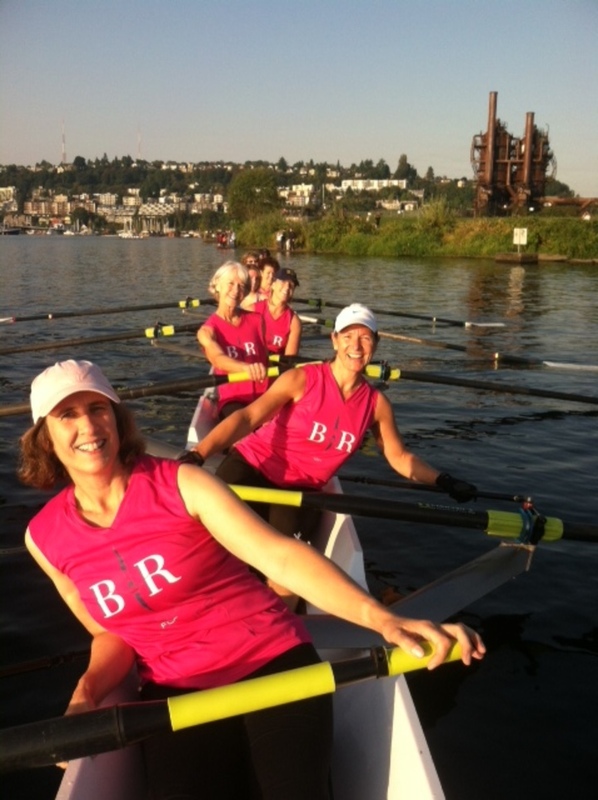 ), BIR has enjoyed great success both on the water and off. 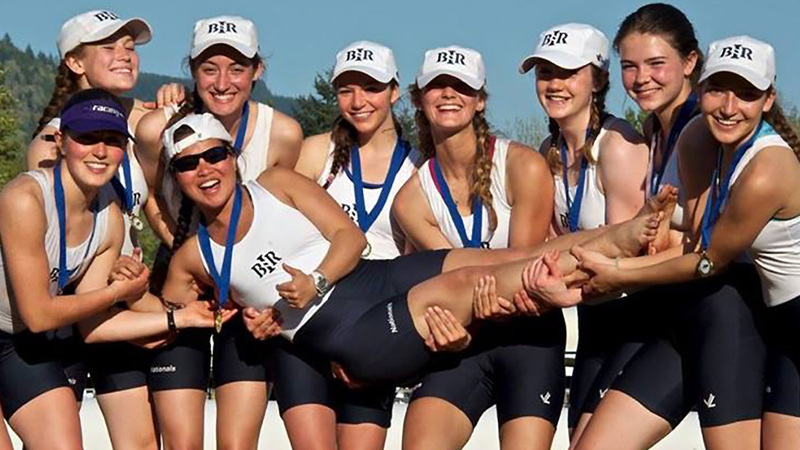 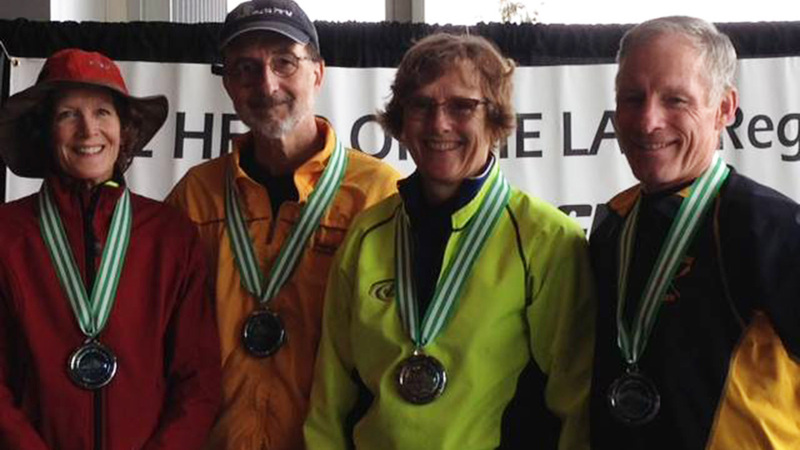 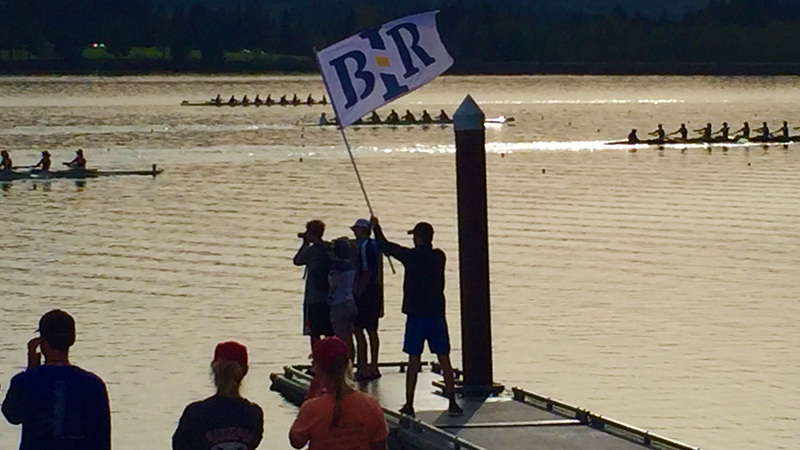 BIR pairs has an impressive unbroken streak at the USRowing Juniors and Masters National Championships with multiple Regatta wins at events across North America, including the Head of the Charles in Boston, Covered Bridge in Eugene, Brentwood in British Columbia, and Head of the Lake and Opening Day in Seattle. 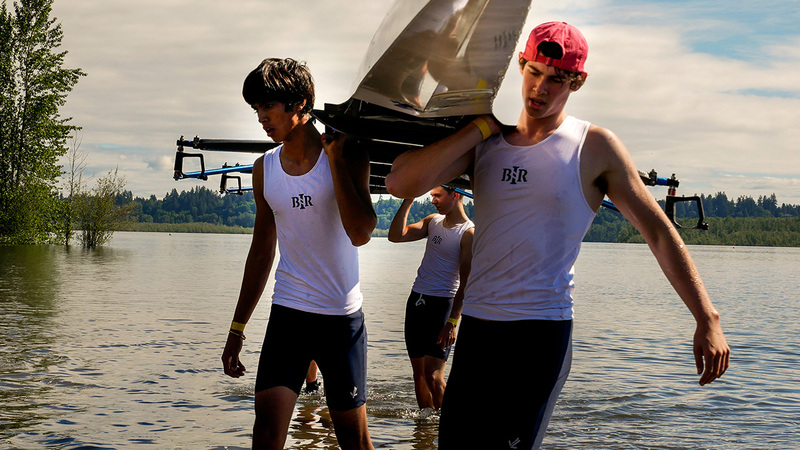 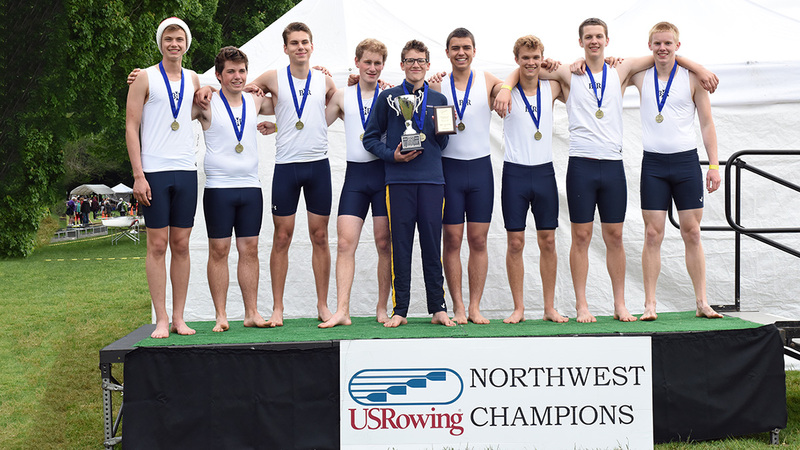 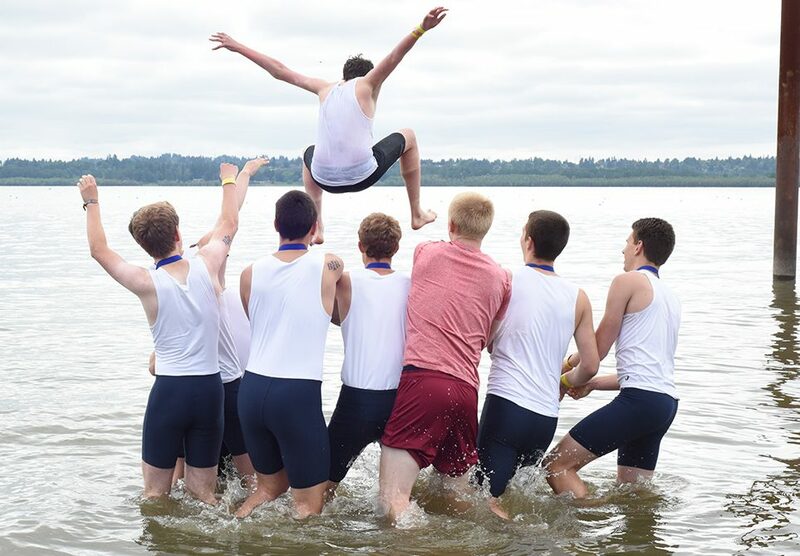 Most importantly, BIR has established excellent rowing programs and services for the 250,000 West Sound residents of Kitsap County, offering open scholarships and public learn to row events within a multi-generational social community, and driven by a heartfelt desite to bring spread both the sport and it’s sense of selfless teamwork to one and all. 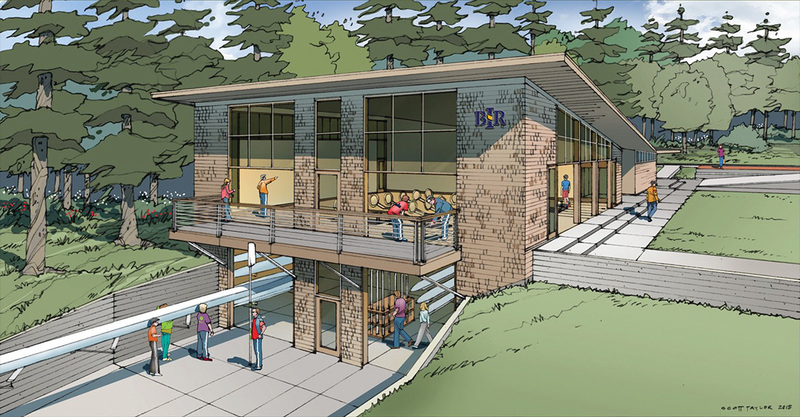 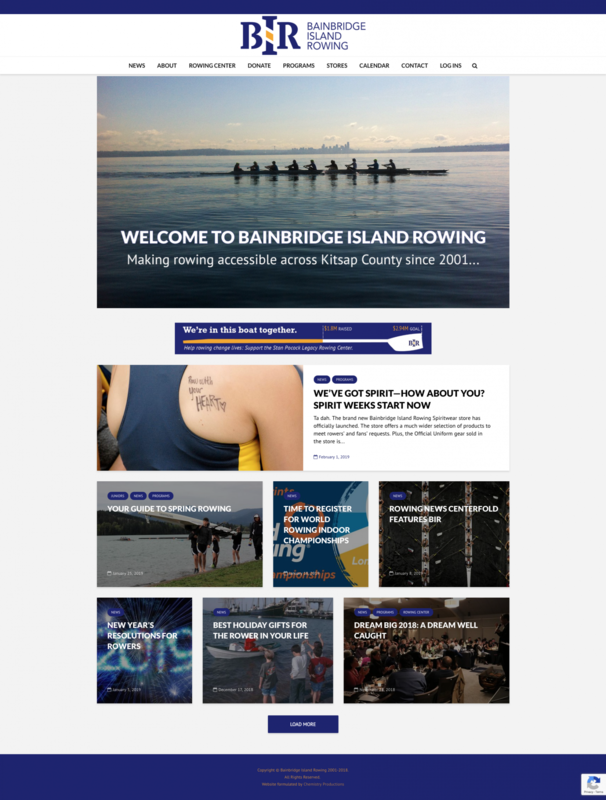 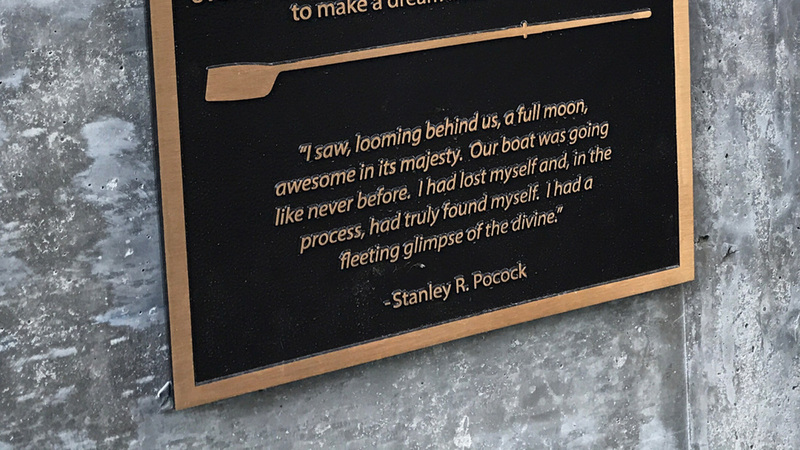 BIR have engaged Chemistry Productions to help with their branding, marketing, and outreach efforts in support of a fundraising campaign to build a new multi-function community rowing center for Kitsap County on Bainbridge Island’s historic and scenic Eagle Harbor.